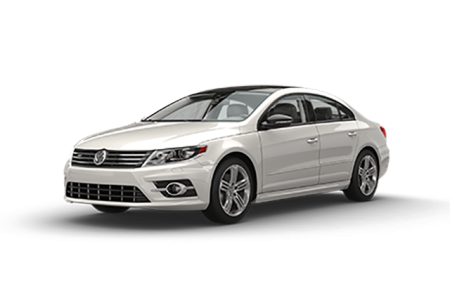 Find a new Volkswagen Passat at your local Toms River, NJ Volkswagen dealership. 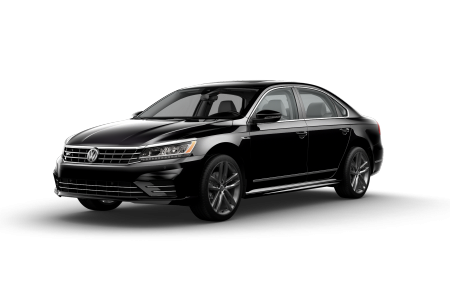 Overview Whether you’re looking for a pre-owned car or brand new ride, turn to Toms River Volkswagen in Toms River, NJ. 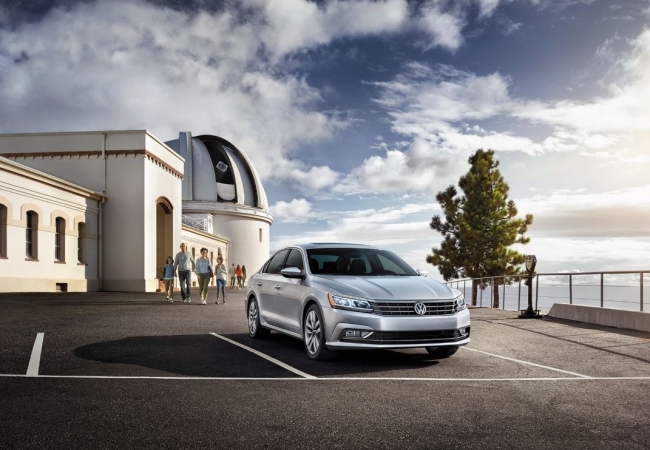 There’s no better time to upgrade to the Volkswagen Passat, featuring a superior blend of technology and performance. 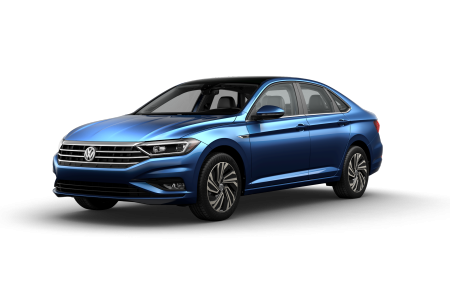 Powered with a 1.8L TSI engine that delivers up to 38 highway MPG, the Volkswagen Passat is built to save you money at the pump. Cruise along Route 37 in style with available heated front seats and Climatronic dual-zone climate control. Plus, the available Rearview Camera and Blind Spot Monitoring systems will keep every ride safe and fun for every passenger. Why Us? Located in Toms River, NJ, Toms River Volkswagen is here to help customers find their ideal Volkswagen car, wagon, or SUV. Whether you’re looking for an auto loan or lease, our financial experts will match you with an auto financing package that meets your needs. Complete our online financing application to get a head start on finding your new vehicle! Toms River Volkswagen understands that excellent service means maintaining our customers’ vehicles for years to come. That’s why we’ve staffed our Toms River, NJ automotive service center with technicians prepared to address part replacements, alignments and any other needs that may arise. Stop by our Toms River, NJ Volkswagen dealership to test drive your next Volkswagen vehicle today!